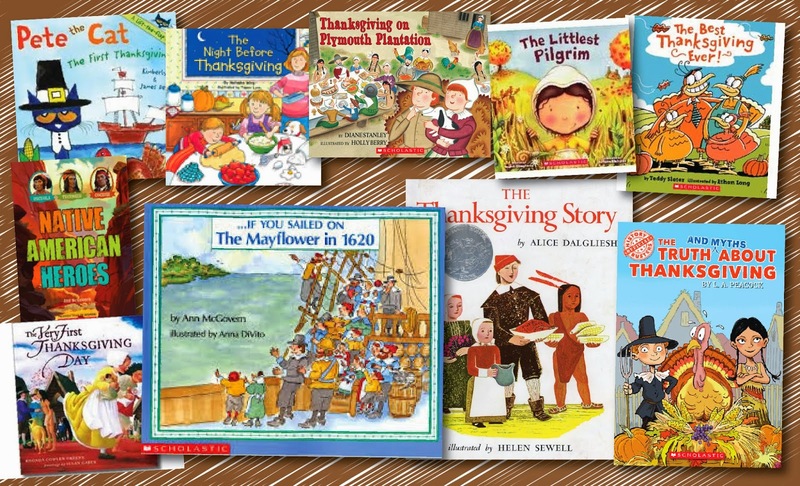 Fall Into First: The Story of the Pilgrims! It is really November?! 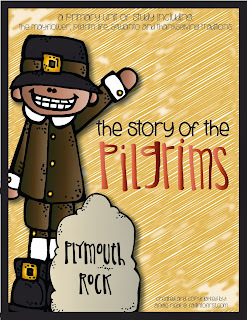 Time for our study of the Pilgrims and Native Americans! We make this book every year to go along with our study. This book takes us about a week to complete and my kids learn so much when we are finished. - Venn Diagram to compare current Thanksgiving traditions to those of the past. Here are a few of my favorite books that help us with our study of Pilgrims and Native Americans. My favorite of all is If You Sailed on The Mayflower in 1620 by Ann McGovern!